This Chapter is a reflection on the concepts of biopower and biopolitics. Mapping some of the main approaches to this topic, the paper highlights a tension between policies that seek to encourage and potentialize life and individuals excluded and left to die. 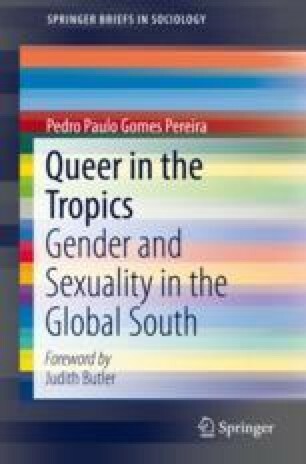 The Chapter involves two main concerns: one that questions the existence of biopolitical frameworks that end up producing bodies and subjectivities as mere fruits of the exercise of power and control, and, thus, are circumscribed by them; and another that questions how to read this scenario in the tropics. While contemplating these concerns, the text then reflects on the possible limits and potentialities of this conceptual framework. Velho, O. (2012). Ciencias Sociales en el siglo XXI: legados, conceptos y controversias. [Online]. Available at: http://www.acsrm.org/interactivo/fscommand/OtavioVelho.pdf. (Acessed: 22 Jun 2018).